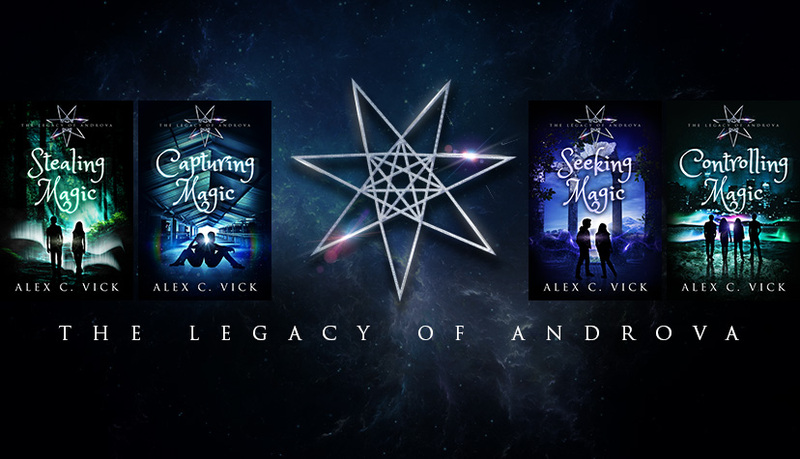 Today's blog post is a little extra world-building for the Light Mage series. Throughout most of Spell Tracker, Luca, the protagonist, is trying to make the best of an impossible situation. He's forced to break a lot of rules for a chance to save the boy he loves, and in doing so puts himself at the mercy of the Spell Tracker. 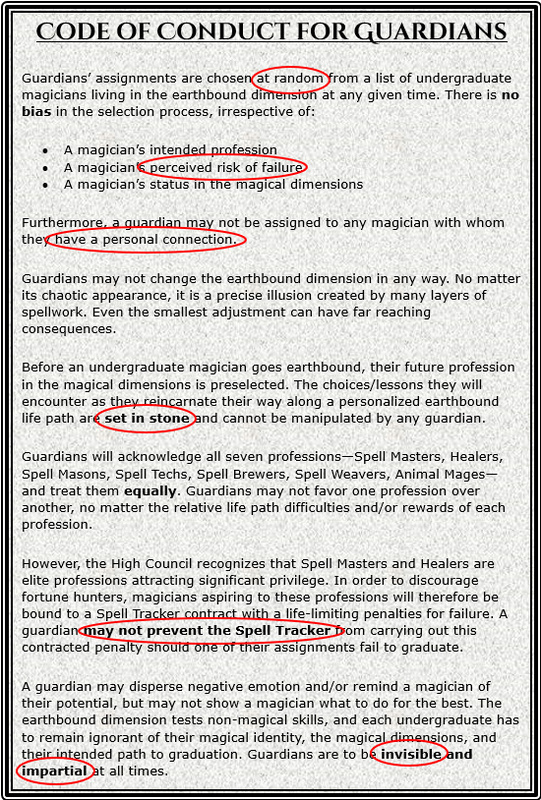 The magical contract between Luca and the Spell Tracker works almost entirely in the Spell Tracker's favor. He uses Luca's desperation to negotiate extremely one-sided terms, then throws in a bunch of additional restrictions almost entirely for his own amusement. The document below captures all the elements of the code of conduct Luca is supposed to be following and highlights his most significant transgressions. However, irrespective of the fact that Luca is a rule-breaker, he's also very well-intentioned 💙. If I were to live in Luca's world, I'd be happy if he were my guardian and looking out for me. 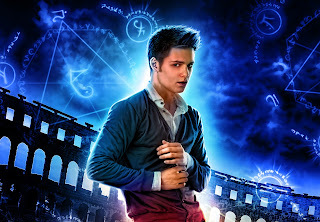 In the second book of the series, the story will spend some time in the magical dimensions to explore the seven listed professions and how they contribute to the society Luca and Devin come from. I still haven't made up my mind which profession I prefer though... I think being a Light Mage instead might be more fun! Thank you for visiting my blog today!